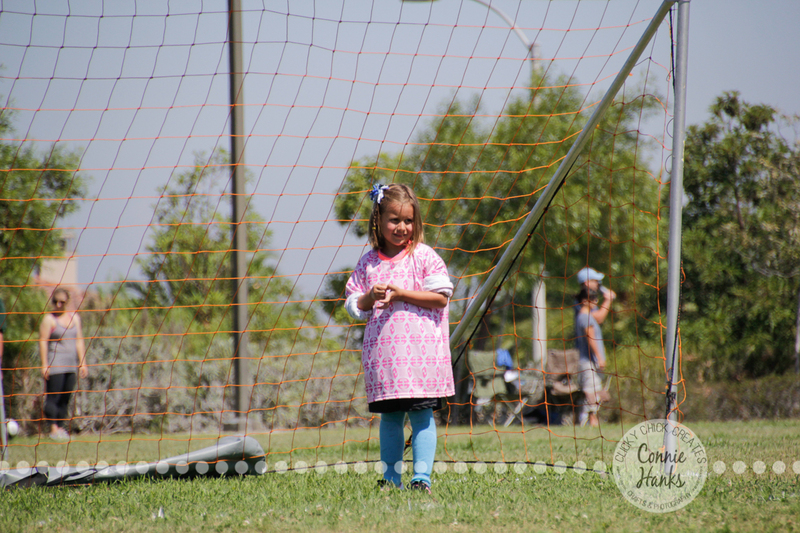 I honestly never thought I’d have the title of “Soccer Mom” but I do indeed! 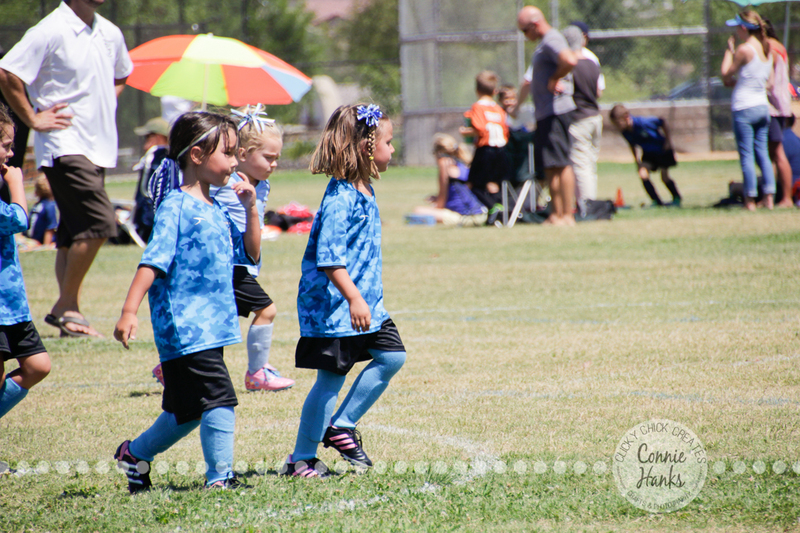 Both of my girls started soccer this season for the first time ever. 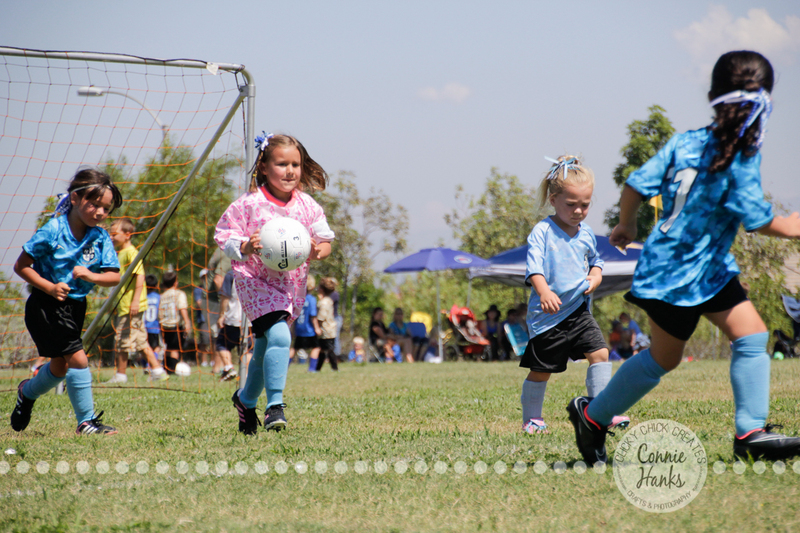 Their first games were this past Saturday and both my girls did fantastic! My 5-year old baby is on the “Mighty Mermaids” and I have to say all these little girls are just so adorable! 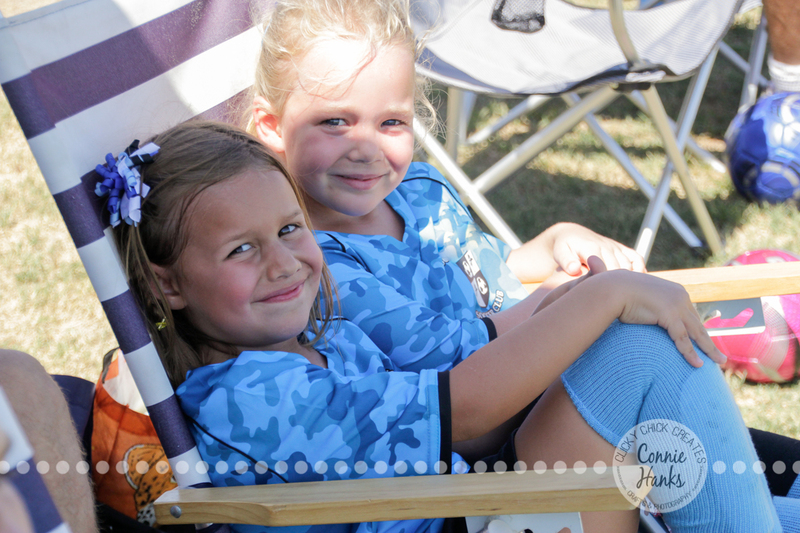 They played their hearts out in some pretty high heat. 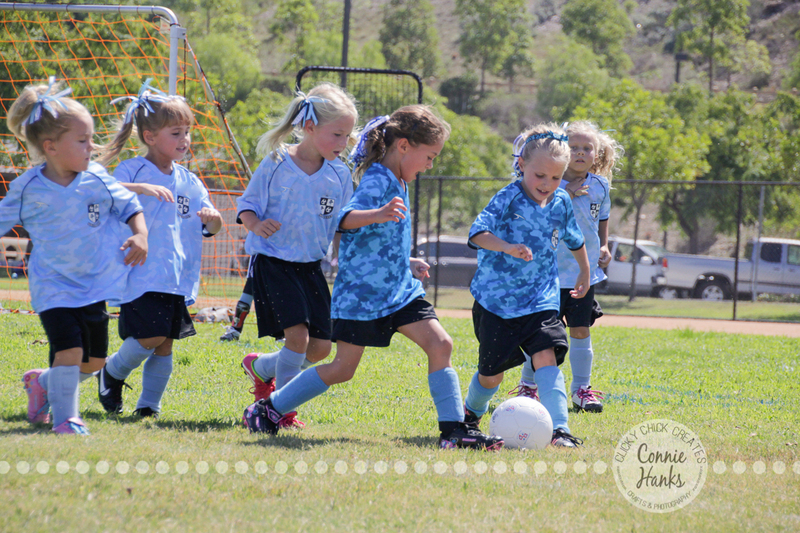 They did amazing, scoring several goals and getting a great feel for the game. 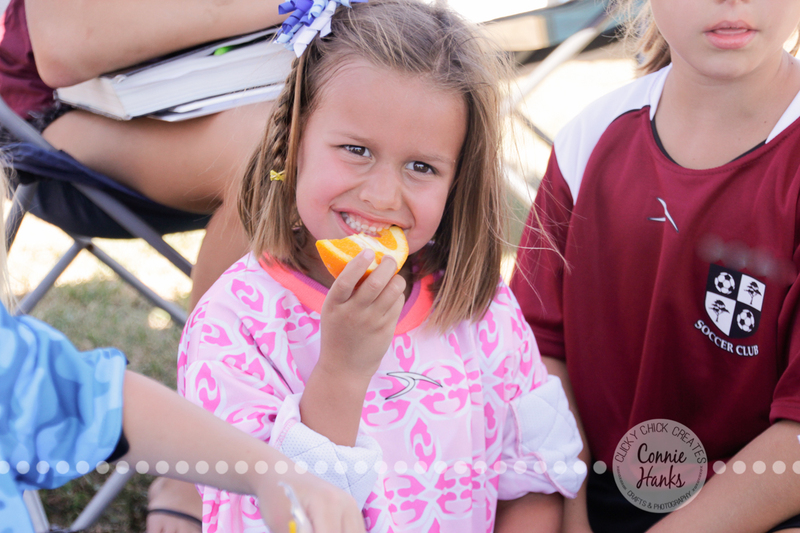 Part of the first weekend of games includes “Opening Day” – including team photos, food booths, soccer gear and accessories vendors, games, and overall family fun. Oh, and a team banner competition! 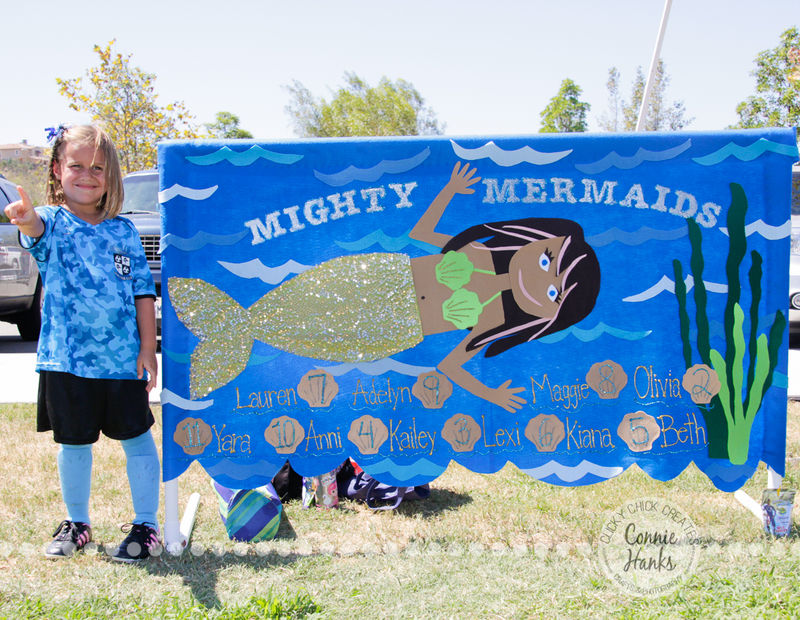 Yes, yours truly made the “Mighty Mermaids” banner! When I heard a “banner” was needed for the team, I honestly envisioned the type of banners I make, like the ones here, here or here. So I offered to help out. Shocked is putting it mildly when I found out it would be a 5′ by 3′ banner, and either vinyl or felt. Say wha…? I was thinking cute paper! So after a little coaching from a seasoned-soccer-banner-making-mom on my 7-year olds team, I headed to Joann’s for fabric (felt), fabric glue, and puffy paint, then headed to Home Depot for PVC and rebar. It took a couple of fairly dedicated days to get it done, but I love the way it came out and we won 2nd place! Woot woot! 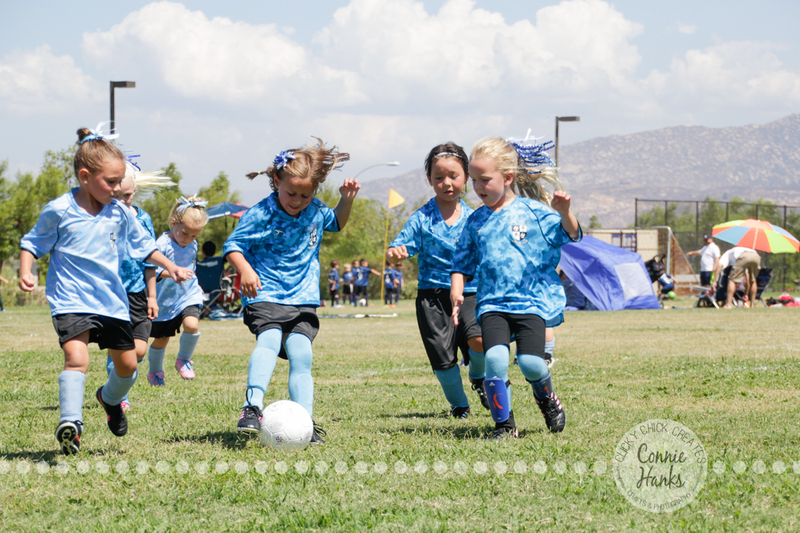 So there you have it… the start of my adventures as a (new) soccer mom 🙂 We made a deal with the girls to commit to the full season, but we’ll see where we go from here! 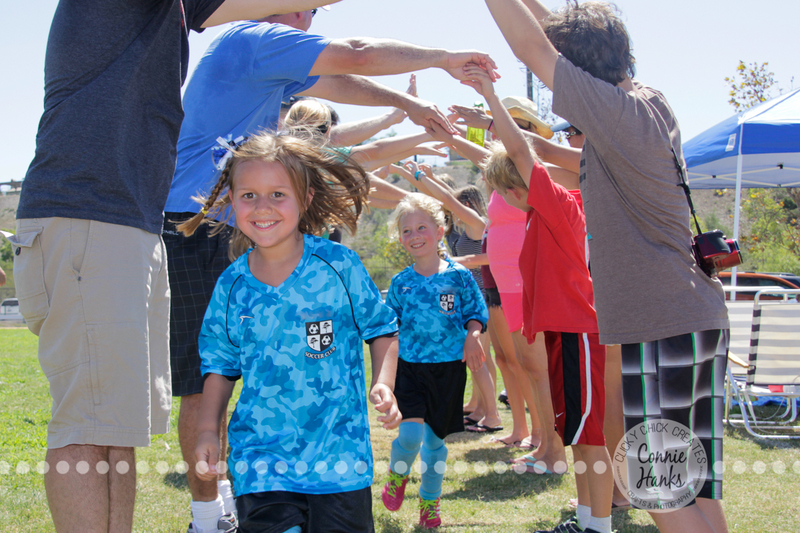 One game down and a full season to go… Wish us luck! 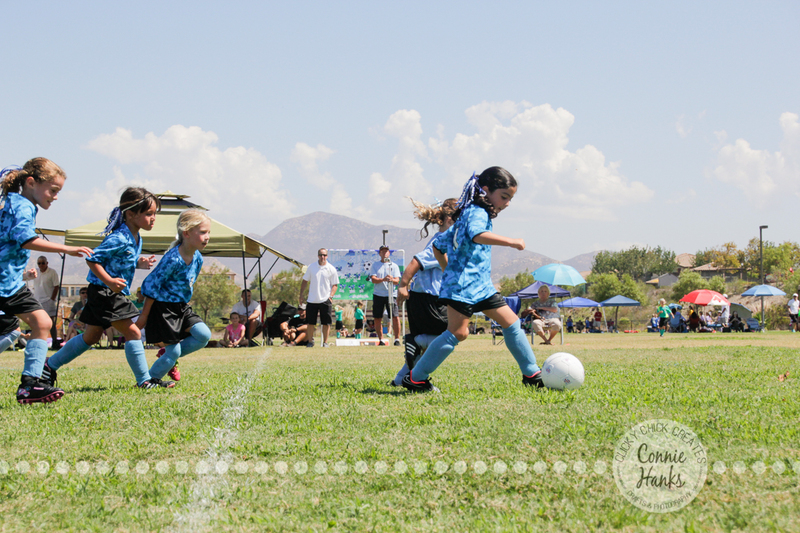 Photo Tip: If you’re planning to photograph kid sports, be sure to use a telephoto / zoom lens. You’ll get greater variety in your photos, from wide shots getting all the action, to close ups zeroing on their cute faces! 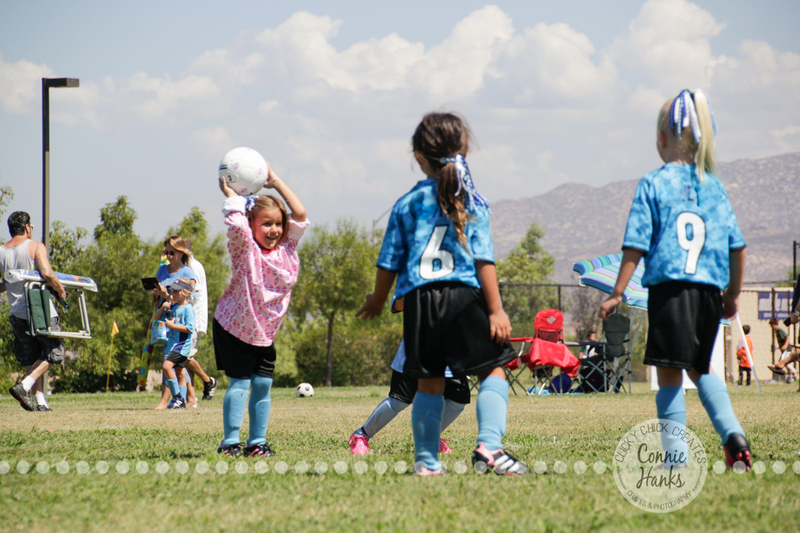 I used Canon 60D with Tamron 18-270mm f/3.5-6.3 for these soccer shots! PS. 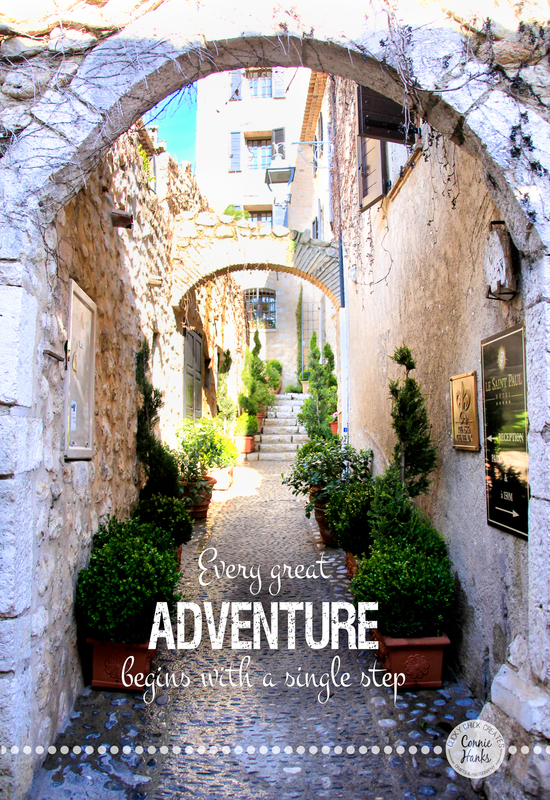 To check out other adventures, head over to the Daily Post “Adventures” photo challenge! Curious for more? Check out my previous photo challenge entries! Pack up your pictures, patterned paper, and page protectors and join four talented instructors (Katrina Kennedy, Tami Morrison, Angie Gutshall, and Kim Jeffress) on this 4-week scrapbooking journey. Whether you’re traveling across the globe, close to home, or not at all this year, Going Places will help you document your most treasured vacation memories. Scrapbook a trip from this year, last year, or 10 years ago! Choose one approach or make them all! Big Picture Classes’ promise of “forever access” guarantees these ideas will be ready and waiting, no matter where your wanderlust takes you. With detailed instructions, helpful videos, and four unique album perspectives, Going Places will give you an arsenal of ideas you can carry with you wherever you go. 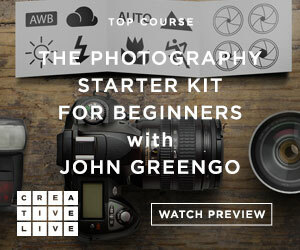 To learn more, check out the class and register here. GIVEAWAY: I’m honored and pleased as punch to be giving away a seat in the class! Just leave a comment below telling me what vacation (upcoming or past) you’d love to document, and you’ll be entered to WIN! My adorable daughters fabulous assistants will help me draw and announce the winner, here on Clicky Chick Creates, by Tuesday, July 1st, 2014, 6pm PST. Taking classes, learning, growing, evolving… that is beyond important to my well being and personal fulfillment. I’ve loved education since I was a little girl. Honestly, I can’t remember the last time I went a full year without taking a class of some sort! From getting my MBA to Certification in Photography, from “Cooking Your First Thanksgiving Dinner” to kick-boxing, from knife skills to scrapbooking, from the Perfect Cocktail Party to painting, and everything in-between, I love to learn. Seriously, I haven’t met many classes that I didn’t love and grow from! 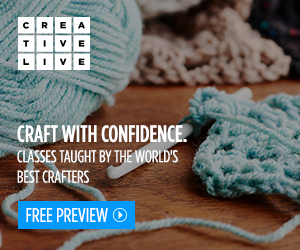 And that streak continues with all the classes I’ve taken at CreativeLive! Have you caught any CL classes yet? They’re fantastic! 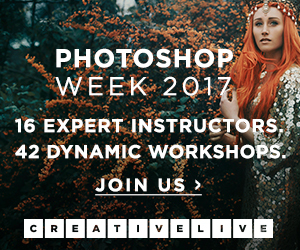 Live broadcasts are free, but I’ve actually purchased access to several classes because the content is just that valuable! I’m gonna tell you about one class in particular… so keep reading! Have you noticed some changes here at Clicky Chick Creates? 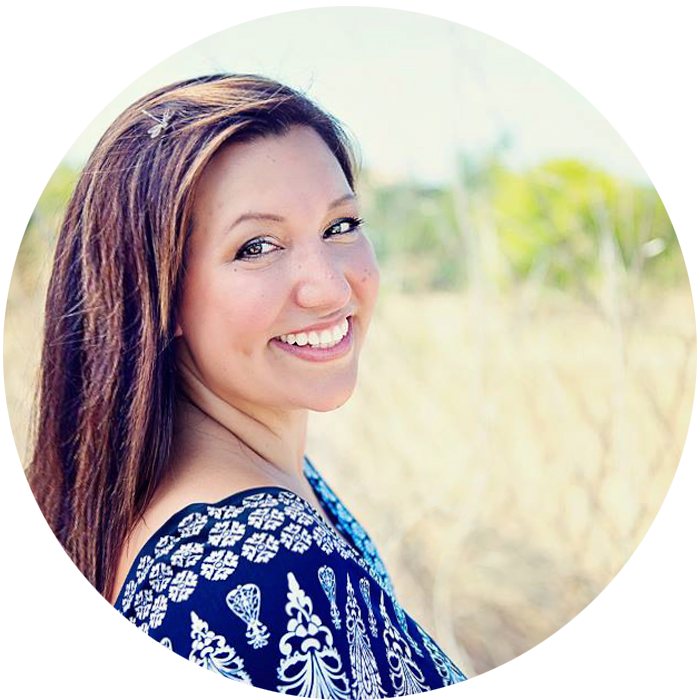 I recently participated in CreativeLive’s “Build a Successful Creative Blog” class taught by the über spunky, smart, adorable, fun and knowledgable April Bowles-Olin of Blacksburg Belle. April’s class covered tons of great topics about creative blogging, not just goals and writing, but deeper discussions including finding your voice, utilizing social media, fostering relationships, taking daily steps (no matter how small) to get closer to your goals and so much more! 1. Get your face on your page! Did you notice the left side bar changes? See me smiling at you?! Here I am again… Hi, sugar! 2. Get an opt-in email list! 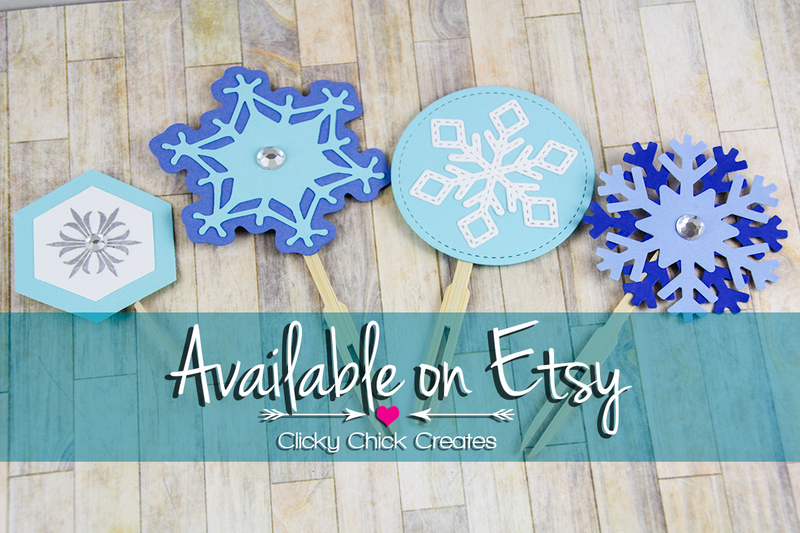 Have you subscribed to the Clicky Chick Creates email list? For signing up, you’ll get a downloadable list of “7 Must-Have Kid Birthday Photos” to help you get your game plan for the next birthday! Sign up HERE! 3. 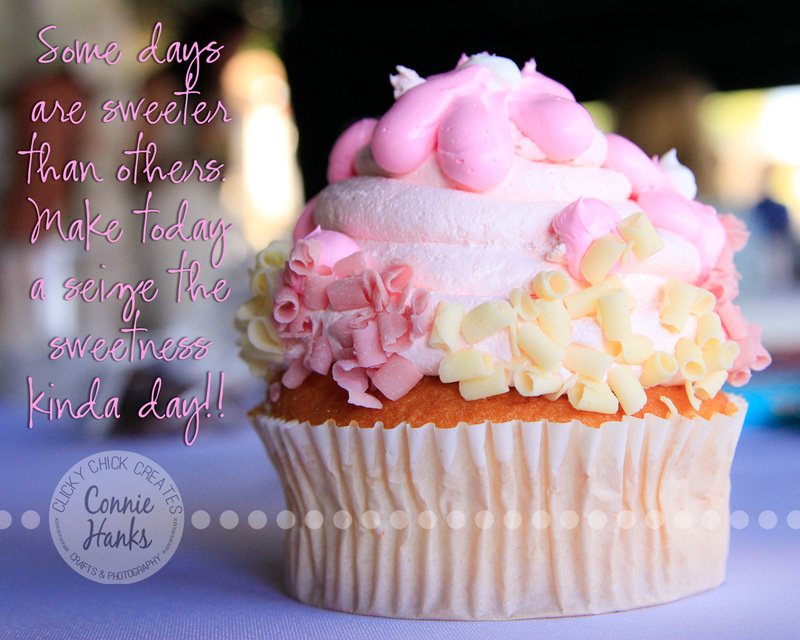 Create a great freebie download! How about the social media icons in the left sidebar? I’d love to connect with you! I couldn’t send out from my MailChimp account until I had a PO Box (I’m just not comfortable sharing my home address with the public), so it took a while, but I finally made time to get to the Post Office. I prefer my face behind the lens, not on my sidebar! But putting myself, my face in particular, gives Clicky Chick Creates a little more personality! 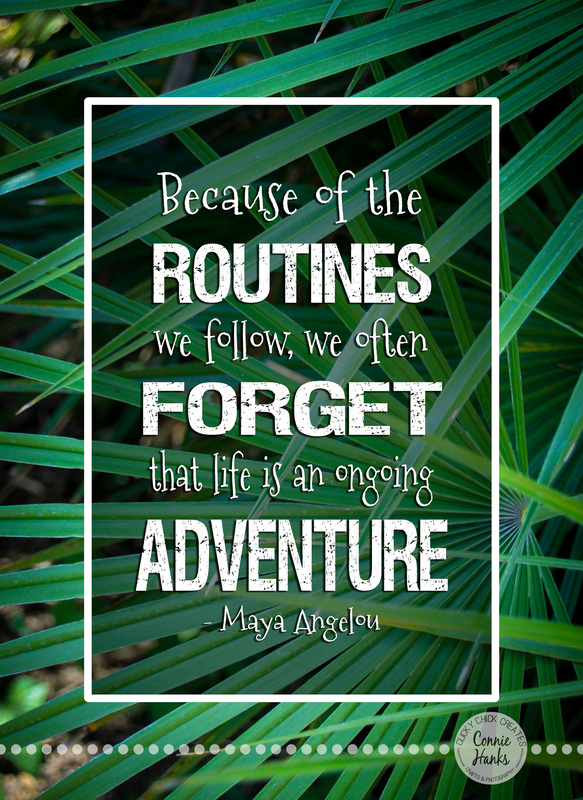 So what are you doing to move your blog forward? 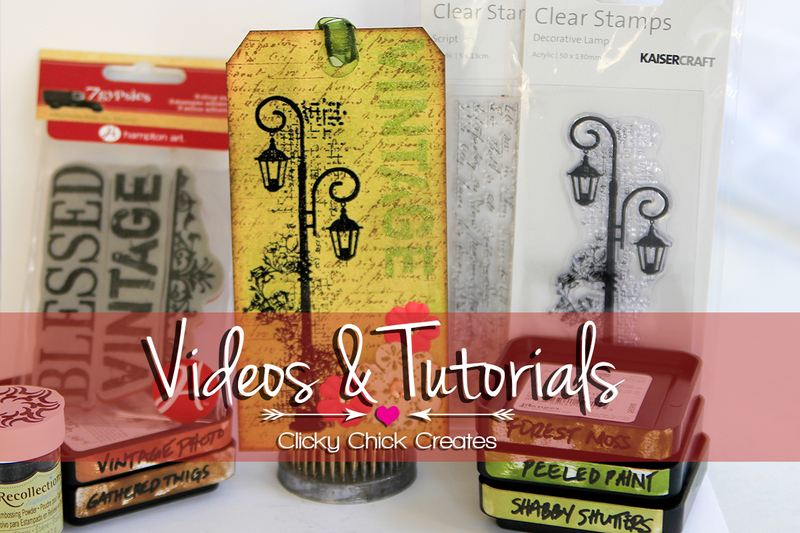 There are tons of tips and tricks in April’s class and on her blog, as well as tons of other resources all over the web. If you landed on my page following the blog tour, you came to me from K9 Studio Photography (aren’t Kristina’s images fantastic?! I’m in love with her conceptual Doggy-Angels!) and now you’ll be headed to my sweet and amazing eco-crafting friend, Gina Zee. I’ve actually known Gina for years and have enjoyed watching her evolution as an artsy and eco-crafter – go tour her site, you won’t be disappointed!